1. Lightweight and sturdy – Aircraft-grade aluminum withstands the rigors of daily travel, excellent typing feel. 3. 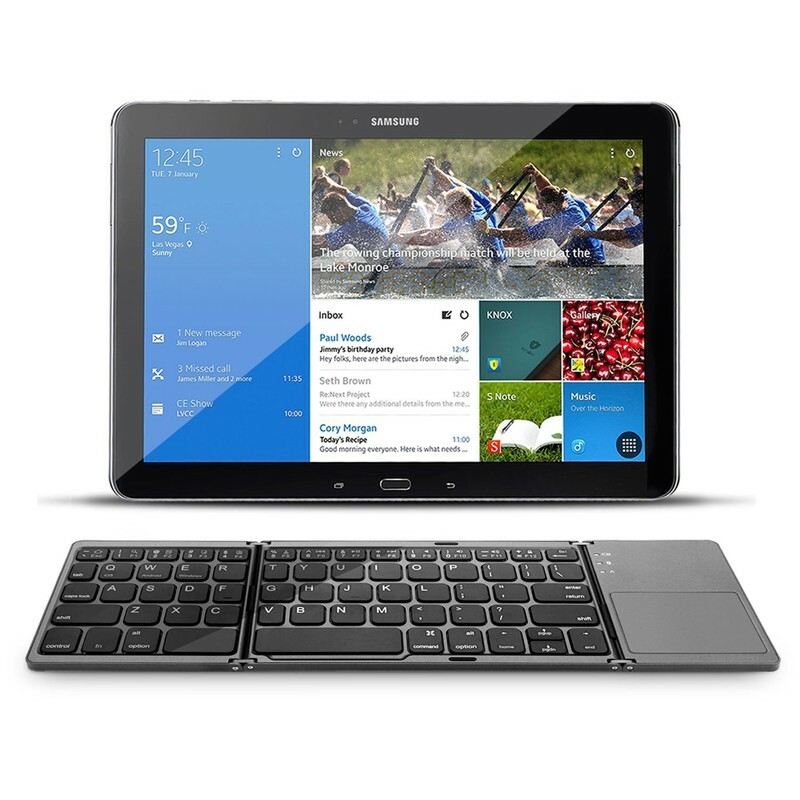 Vacation and travel ready – Why bring a bulky keyboard? Maintain business level efficiency working from your smartphone or tablet, saying goodbye to tiny phone screen keyboards. 4. 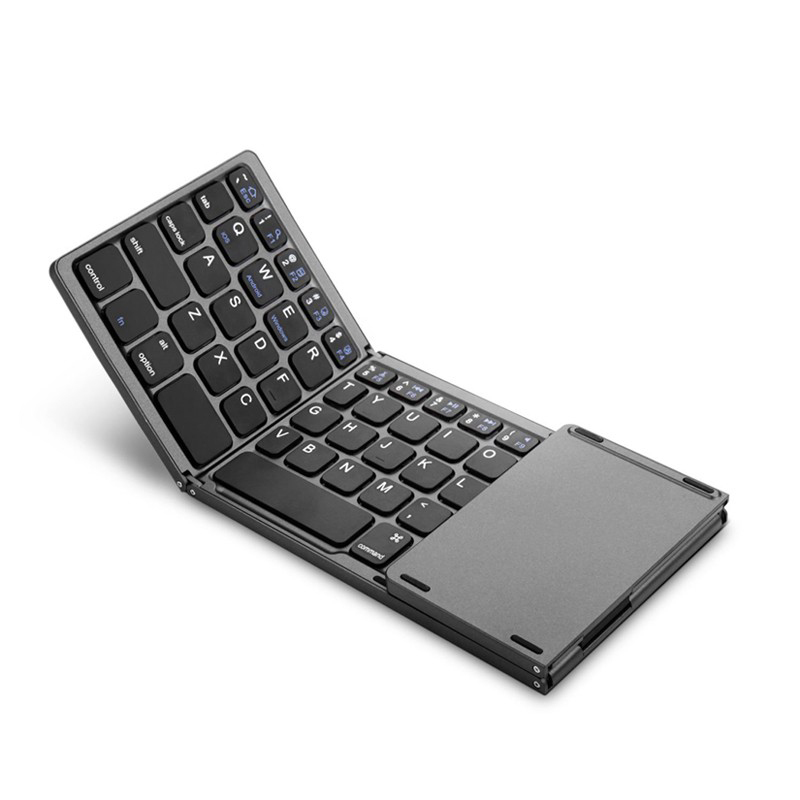 Rechargeable – Work up to 48 hours (560 hours standby) from a single charge with the A18 folding Bluetooth keyboard lithium-ion battery. 2. Keep away from water, not waterproof. Excellent Product my kids love it!!! The very good product I am very satisfied!! !